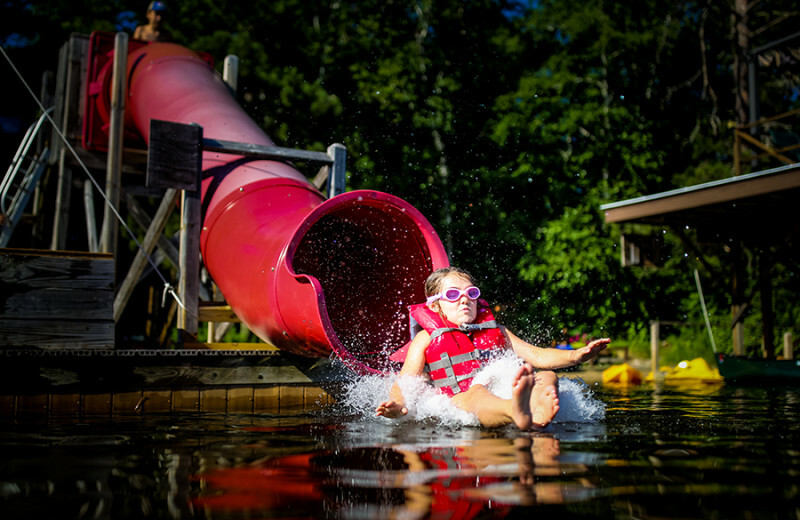 Ludlow’s Island Resort was voted the 4th best U.S.A. family resort in USA TODAY’s 2017 competition! 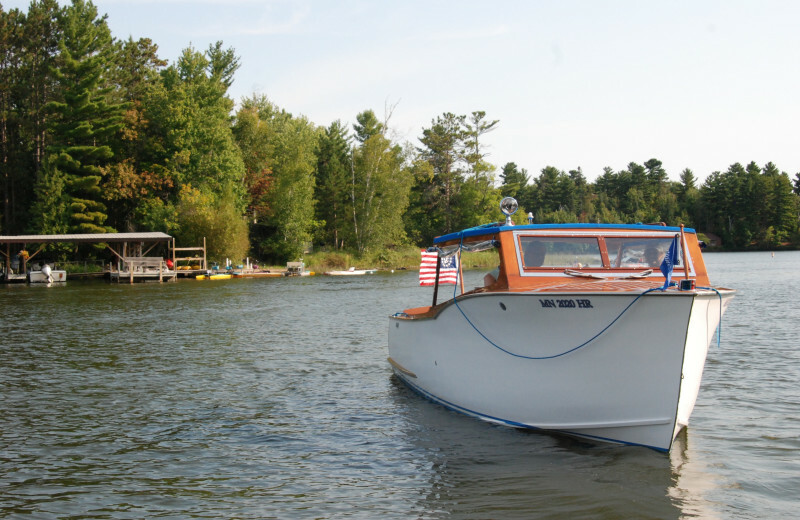 Kids, anglers and couples alike can escape to Ludlow's Island where experiences turn into lifelong memories. Relax, refresh and recharge at this exclusive, private island retreat, where guests can explore the mysteries of the island on their own. 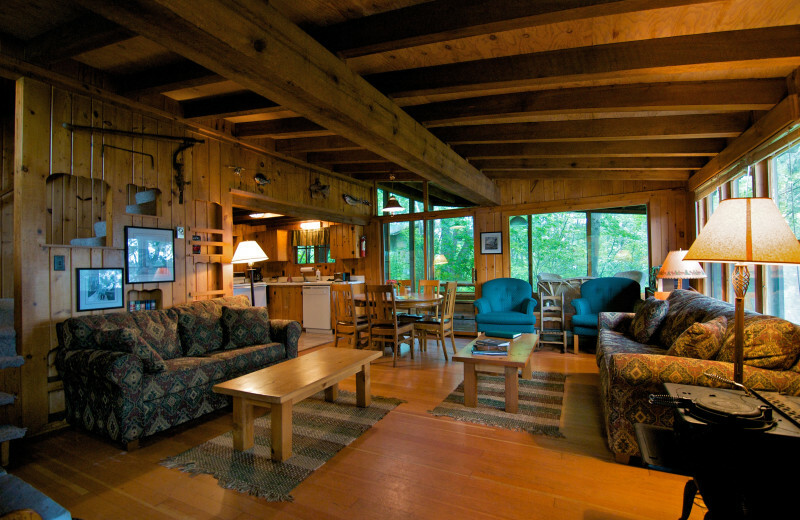 For nearly 70 years, three generations of the Ludlow family have emphasized unmatchable personal service, as well as uniquely and individually-designed cottages. Be as active as you desire — choose from countless adventures or simply unwind. 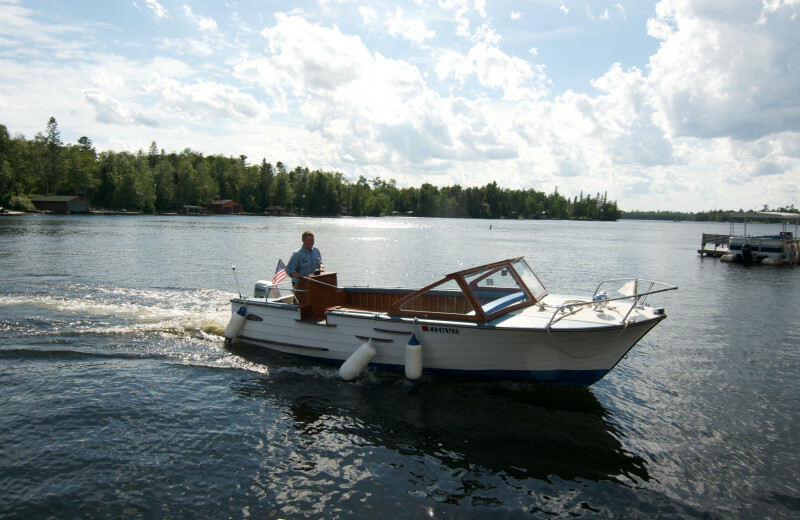 Enjoy Lake Vermilion in canoes, kayaks, paddle and water-skiing boats or experience its renowned fishing. 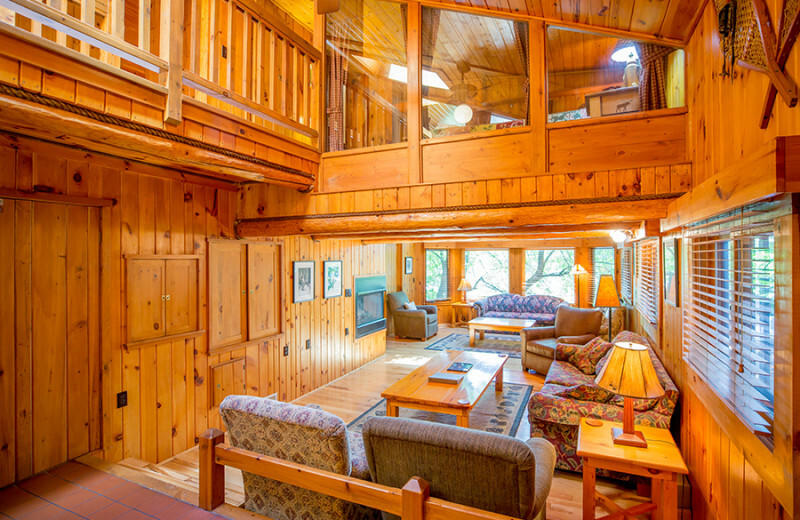 Play tennis, golf or racquetball, and then hike private trails. 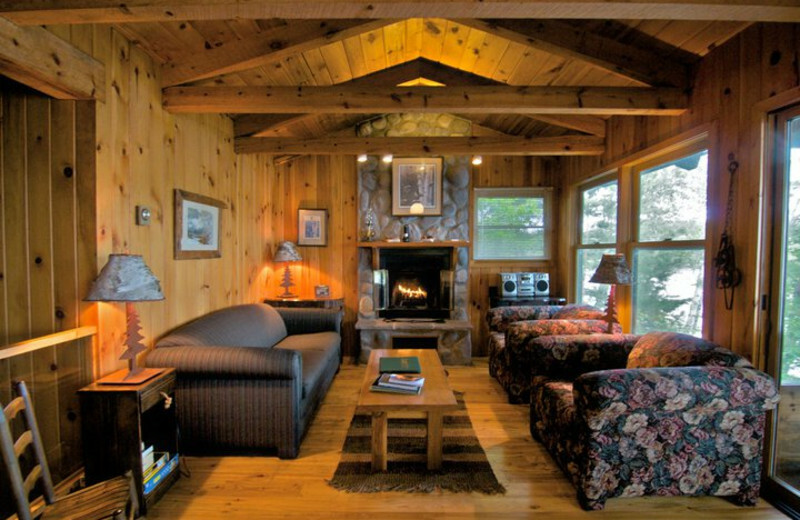 Your family will love staying overnight on the resort's small camping island. 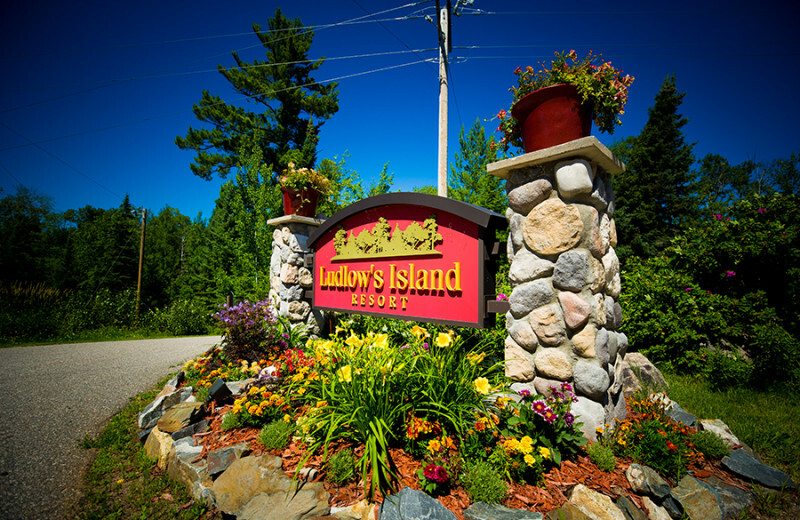 Come to Ludlow's Island and create memories that will last a lifetime! On an island, you're surrounded by the beach! 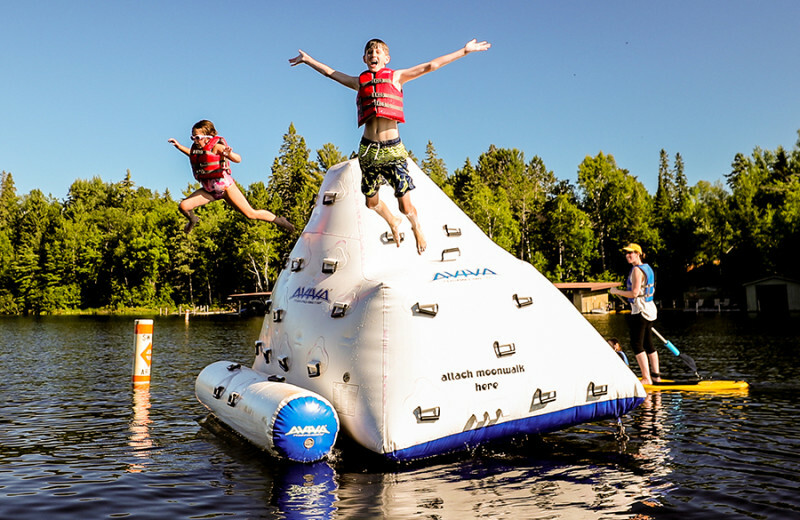 Ludlow's Island Resort's floating "iceberg" climbing rock is a favorite for all ages. Spin in the tubular slide and exit with a big splash. Quietly paddle a kayak or canoe. Peddle a paddleboat or hydrobike around the island. Design a sandcastle or read a book on our sundeck. 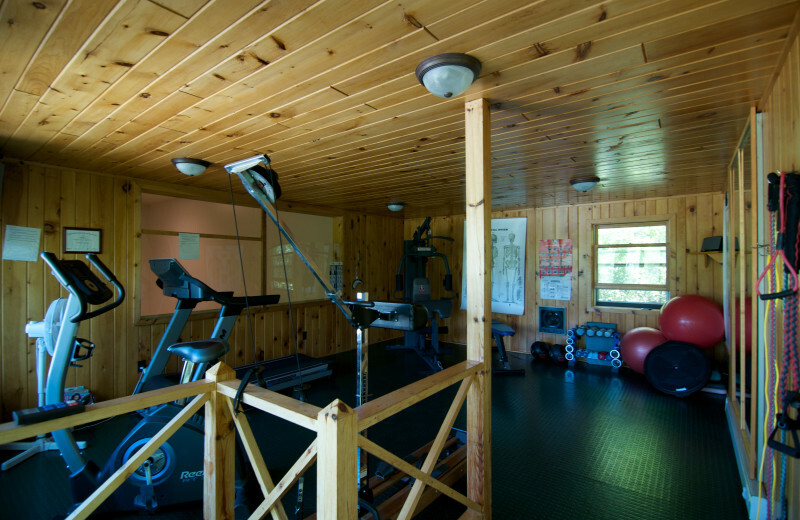 Find action or tranquility – the ultimate escape awaits you. Kids can roam and explore freely on Ludlow's private island, where the entire resort is reserved exclusively for registered guests. 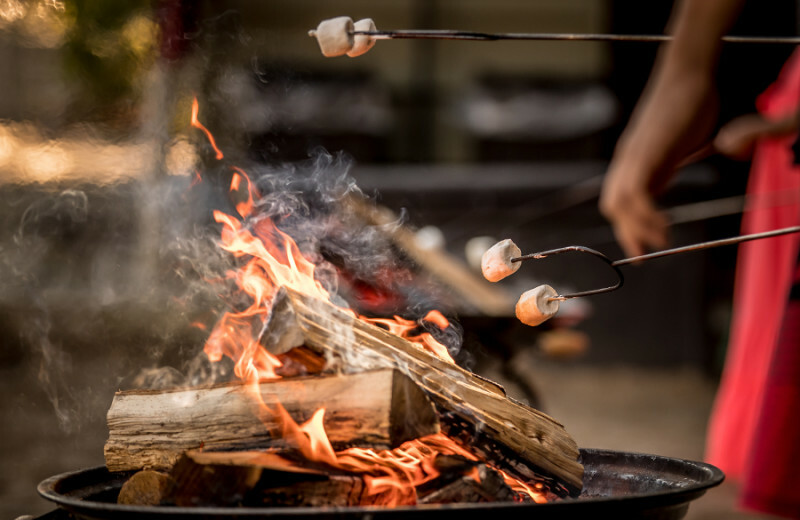 Games on your screened porch, s'mores on the beach, a ride in the Ludlow's amphibious car, fishing derbies off the dock, and building sandcastles with mom and dad...these are all memories of a lifetime and are all possible at Ludlow's! 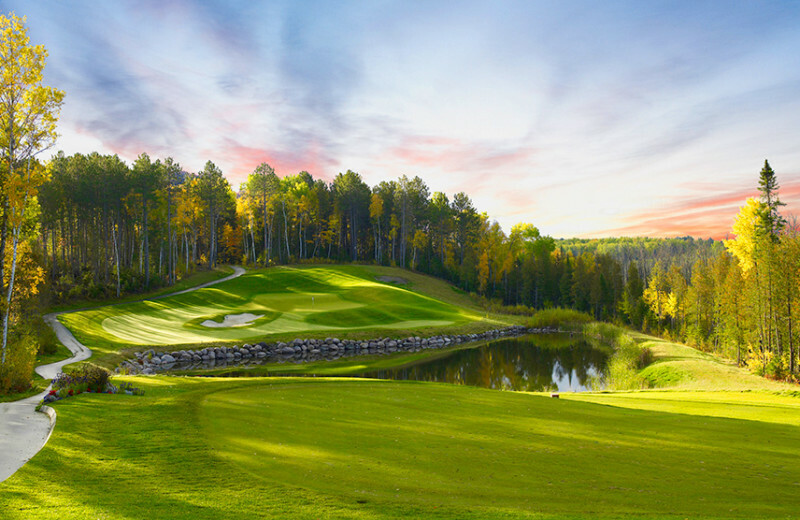 The Wilderness on Lake Vermilion, the Legend, and Quarry at Giants Ridge: these are three championship courses rated by Golf Digest within an hour of each other and of Ludlow. 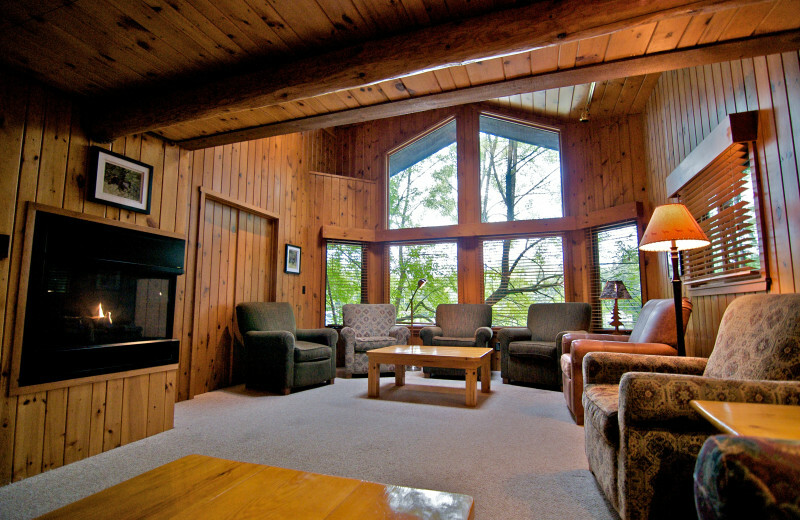 For a relaxing round with family or friends, Vermilion Fairways is just minutes away. Ludlow's offers golf packages and group arrangements to the best public golf in Minnesota. Plan and host your next business event at Ludlow's and treat your team to an unforgettable time! 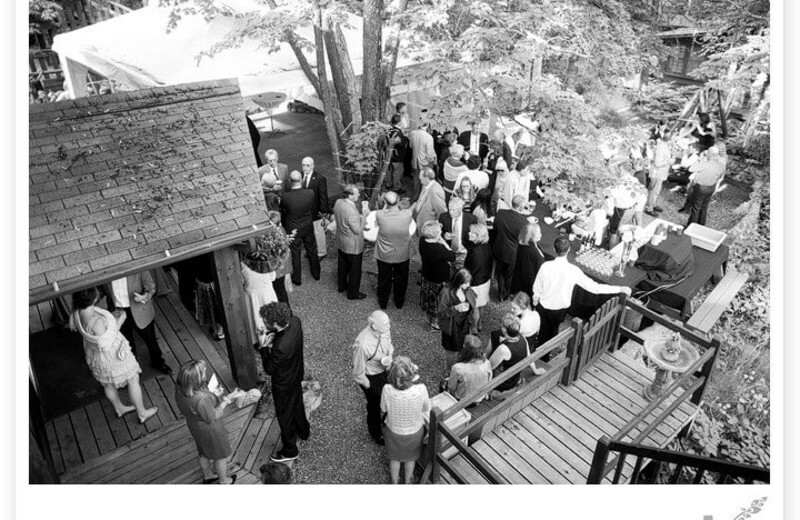 Ludlow's only hosts one meeting at a time, ensuring that you receive their staff's full attention and assistance! 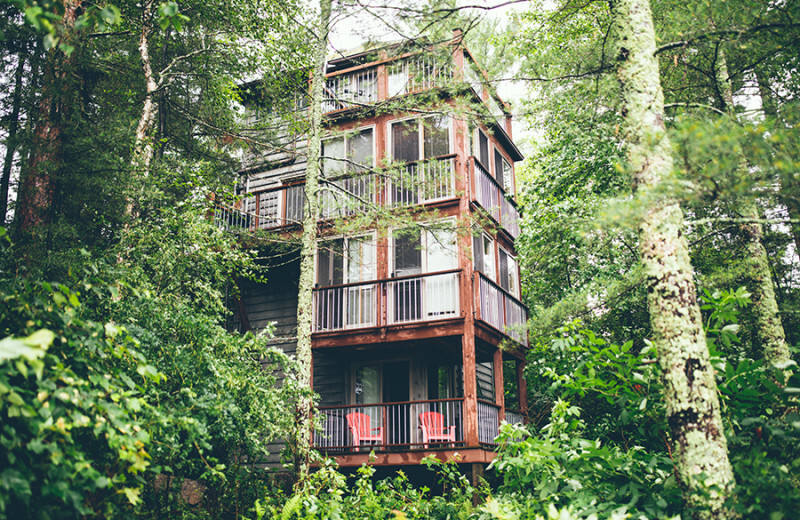 With three meals a day, team building activities such as fishing clinics and hiking, and much more, you'll be sure to have a truly successful getaway! 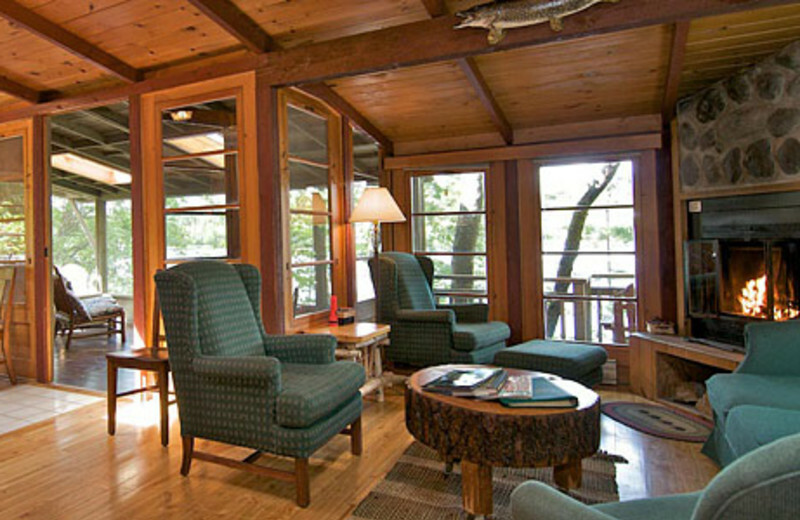 Bring the whole family together for an unforgettable Minnesota reunion at Ludlow's Island Resort! Located on Ludlow's private island, this is the perfect place for relaxation and fun activities to enjoy with your loved ones. 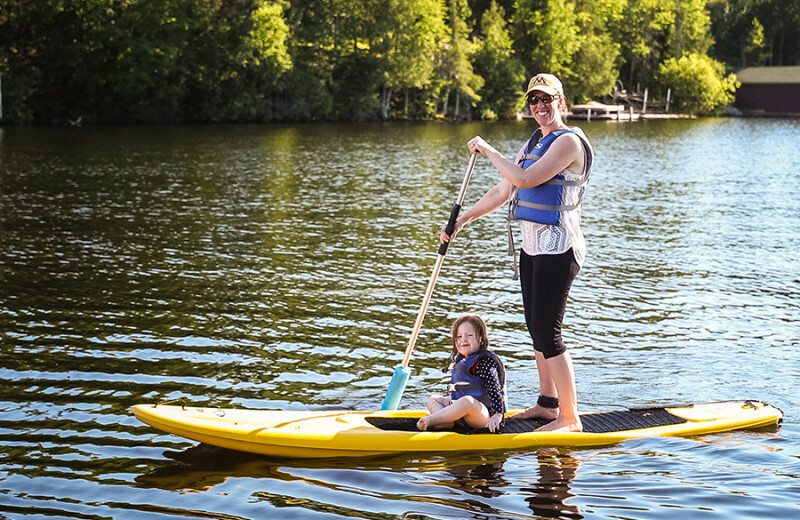 Play tennis, paddleboat on Lake Vermilion, and have s'mores on the beach in the evening! 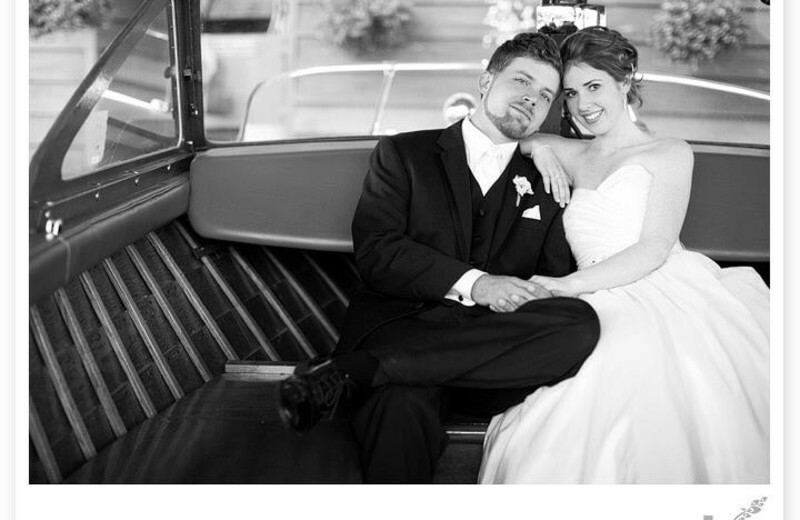 The beautiful island setting of Ludlow's makes it the ideal place for your Minnesota wedding. 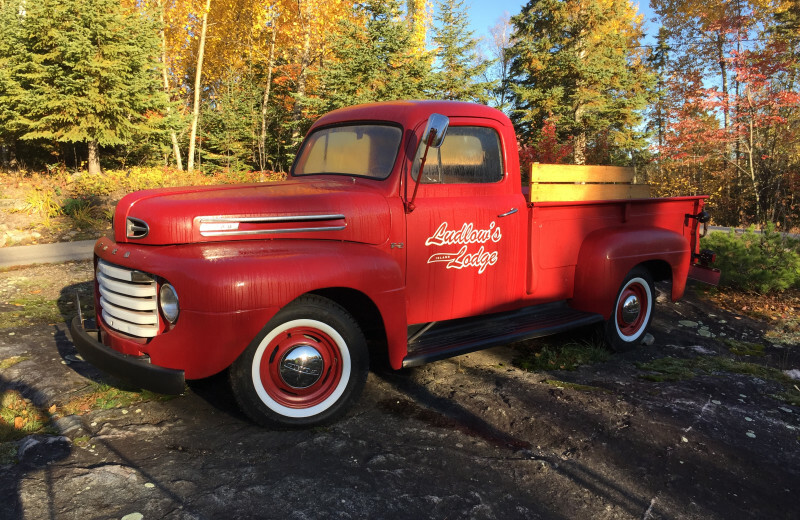 With stunning views of Lake Vermilion and hand-crafted cottages for your guests, Ludlow's is a destination unlike any other. Here, you can create a celebration that is truly one-of-a-kind. 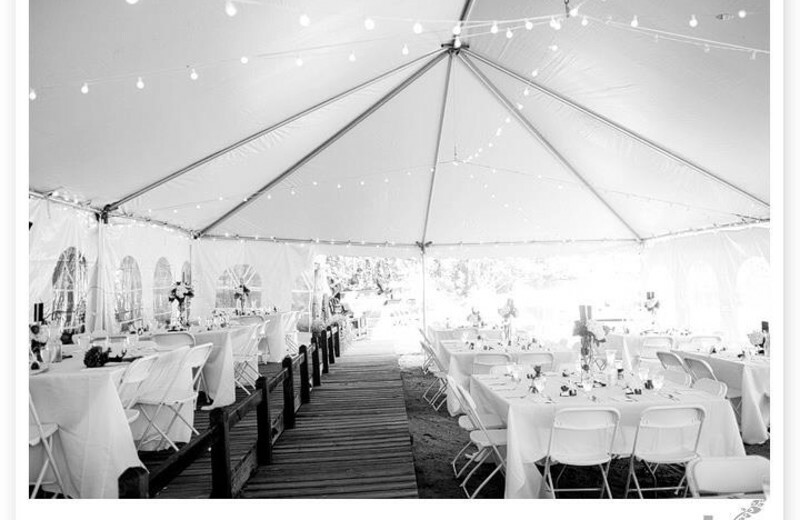 Let their professional staff assist in everything from the banquet meal to coordinating music, flowers and more. 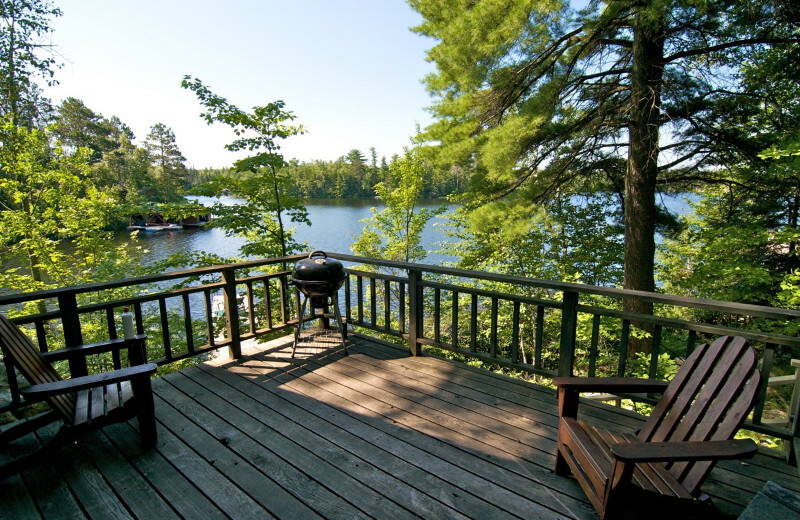 Located on the shores of Lake Vermilion, Ludlow's Island Resort is the perfect place for nature-lovers. 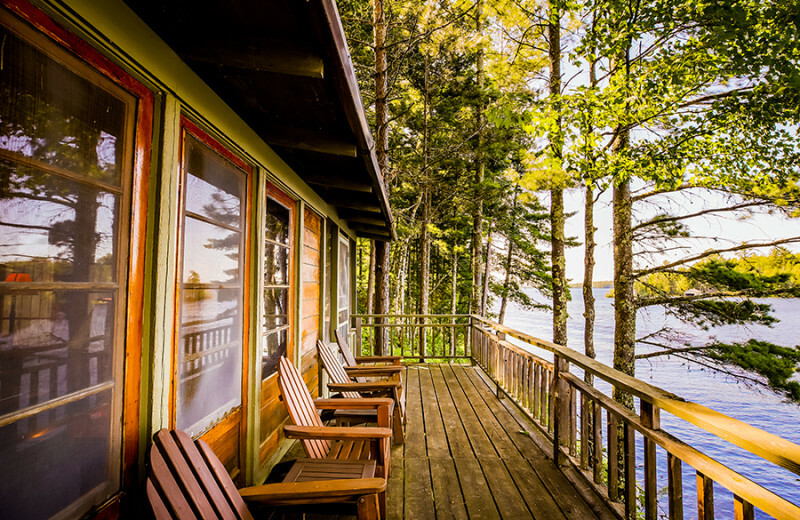 This beautiful Northwoods destination offers endless opportunities for you to enjoy just minutes away. 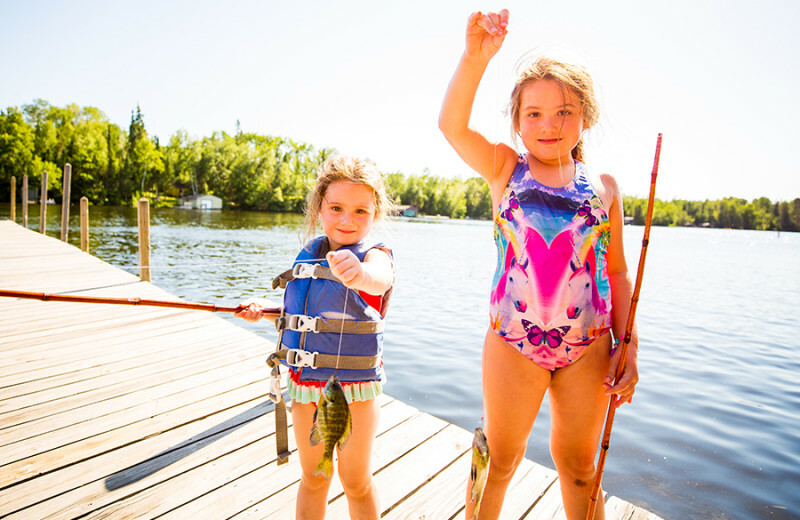 Spend a day fishing at the lake, kayak through the waters, or stay on solid ground and enjoy a hike. 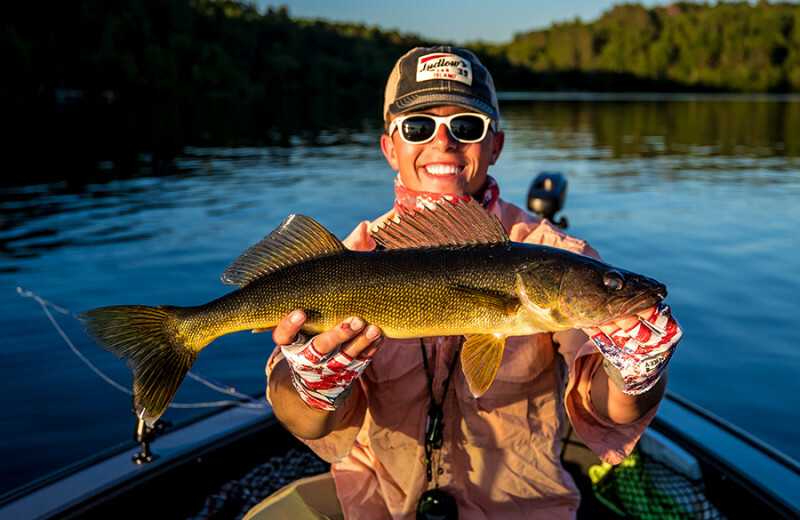 Vermilion is renowned for walleye, northern and bass. 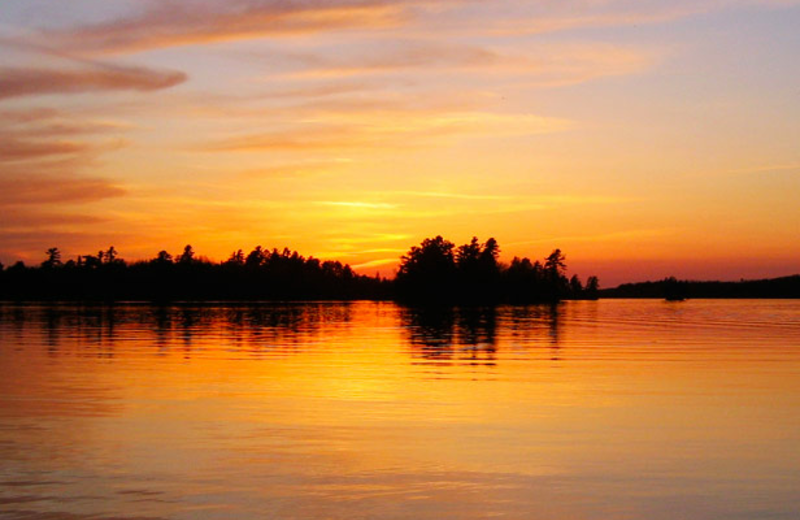 In Fisherman magazine even called it the best smallmouth bass lake in the Minnesota! 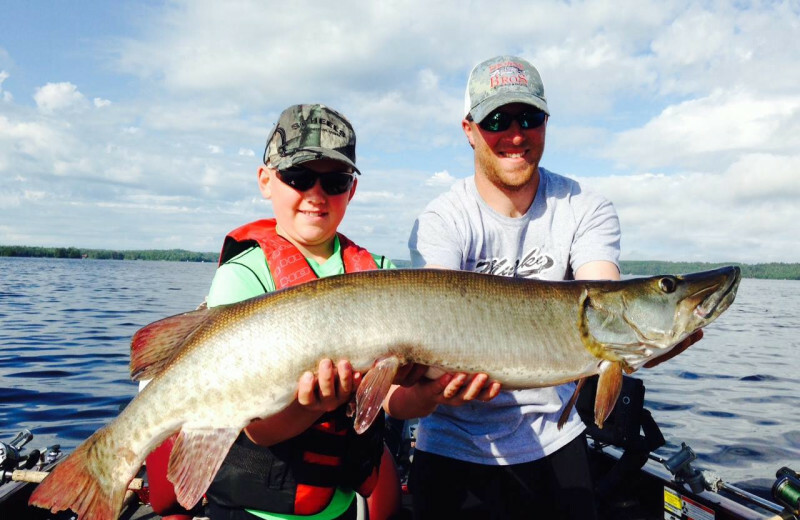 Experience the excitement of catching and releasing a giant 50-inch muskie! 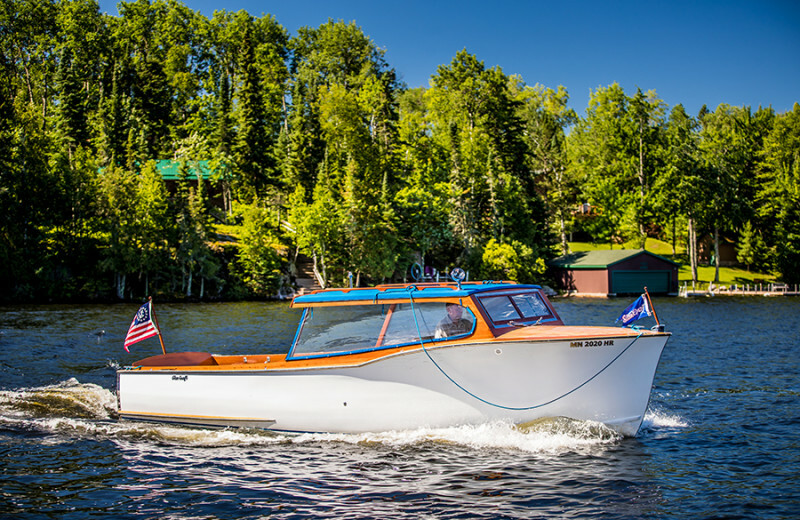 Ludlow's professional guides will introduce you to Vermilion's land of endless islands and sky blue waters. 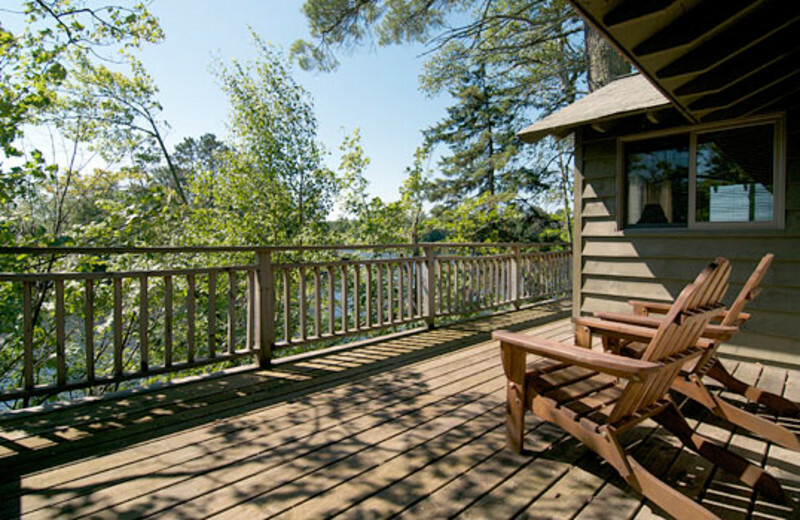 View a sunset from your deck while sipping wine while holding hands. 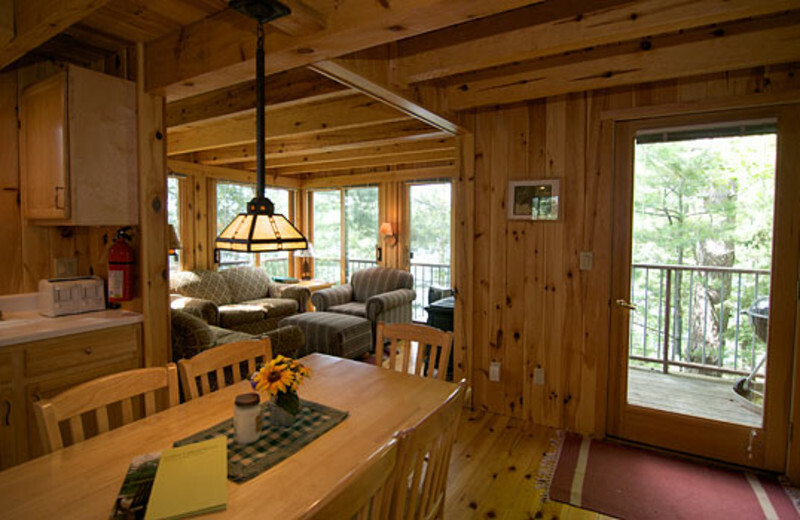 Enjoy a peaceful calm as you share time with one another in the privacy of your own cabin or the excitement of the outdoors. Snuggle in front of the fireplace before dinner is delivered to your door. 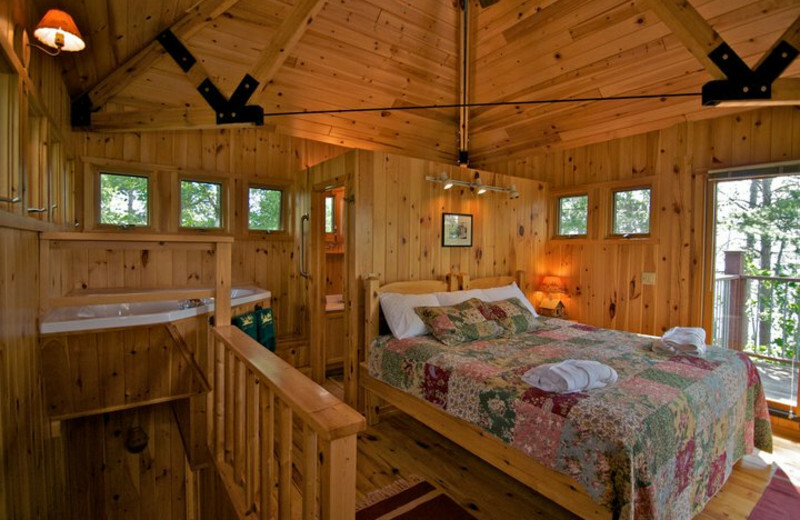 Couples discover a special magic in this romantic hideaway. 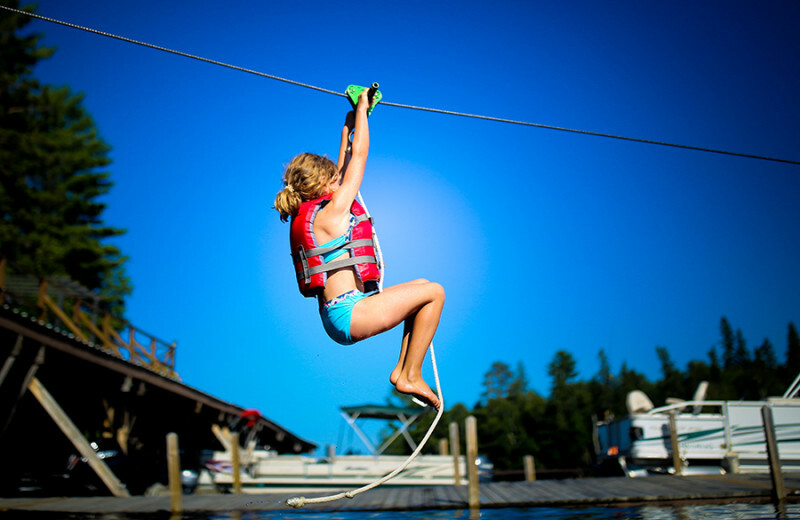 Leave the outside world behind at Ludlow's Island Resort. 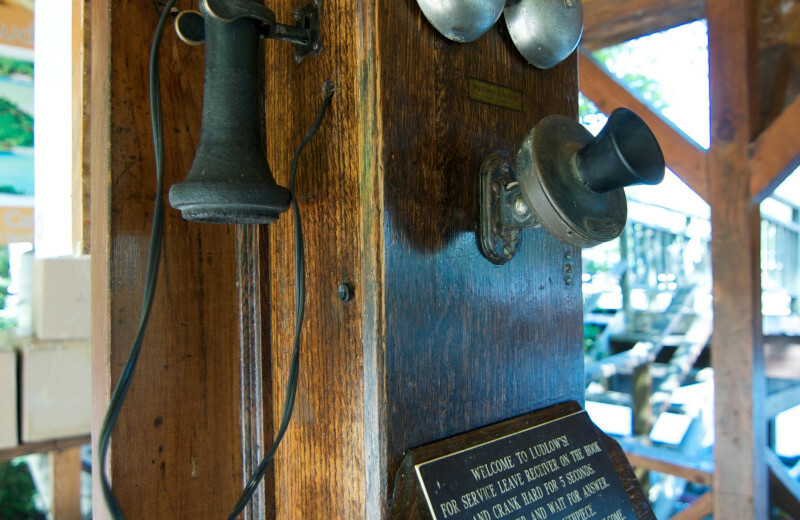 Ludlow's attention to detail and unrivaled personal service bring guests back for generations. 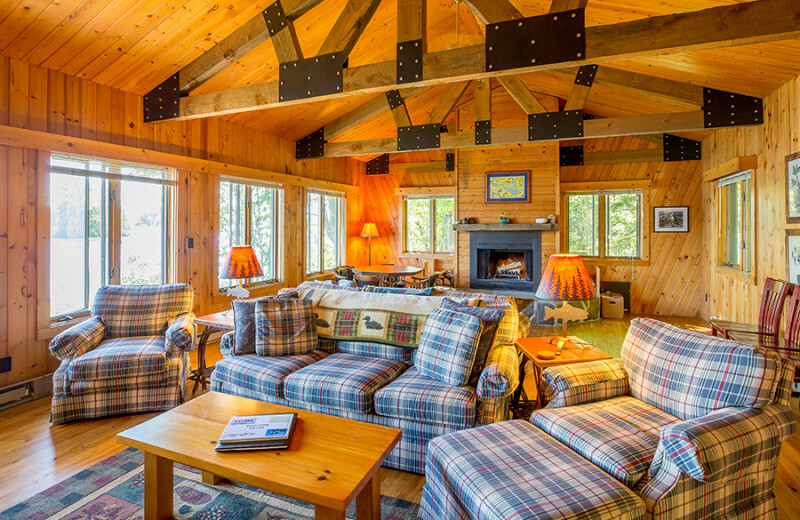 Individual and distinctively-designed Northwoods cottages featuring plush robes, private settings and wood-burning fireplaces offer a luxurious wilderness experience. 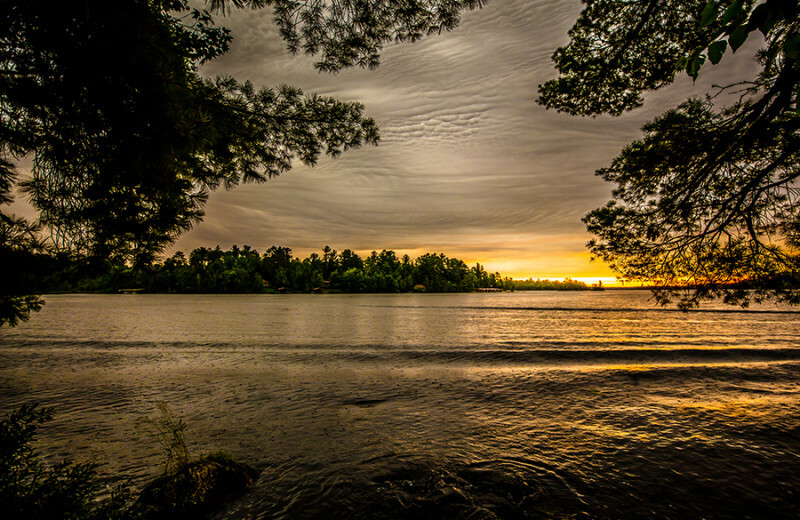 National Geographic has called Lake Vermilion one of the 10 most beautiful lakes in the United States. 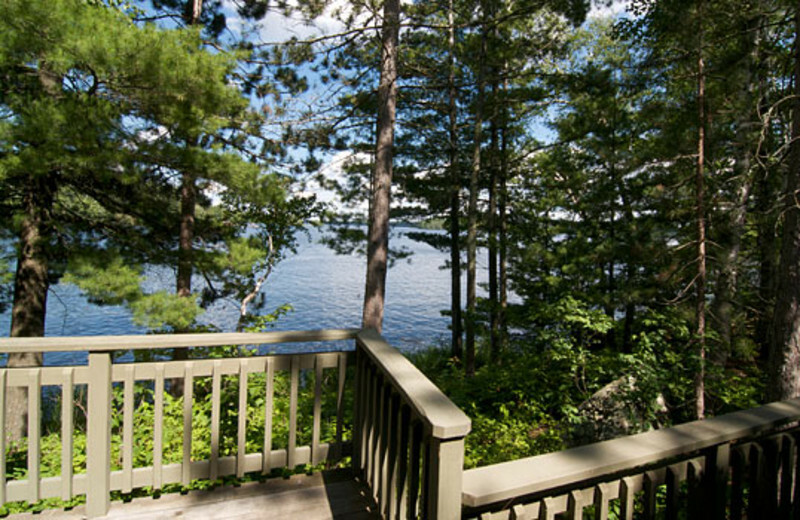 There are more than 40,000 acres of sky blue waters with pine-studded shoreline and 365 islands. The picturesque lake is well marked so you can easily discover hidden bays in your own watercraft or one of the resort's. 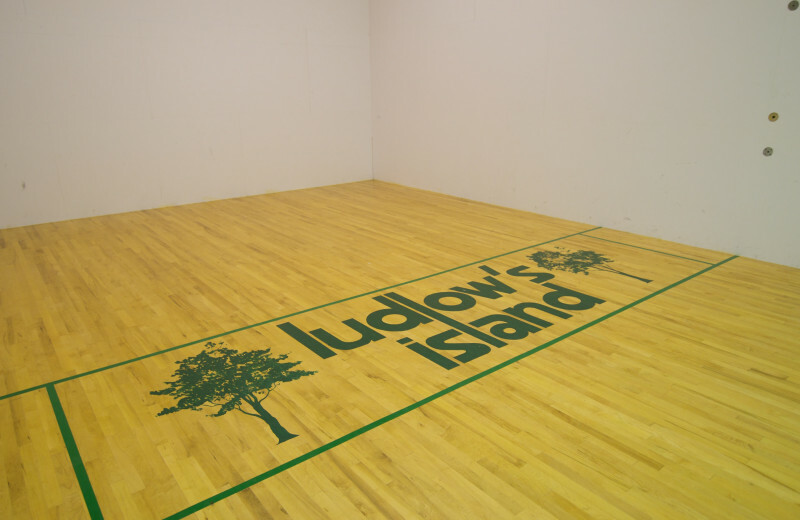 Ludlow Island has a rich history, and staying at Ludlow's Island Resort you can learn all about it! 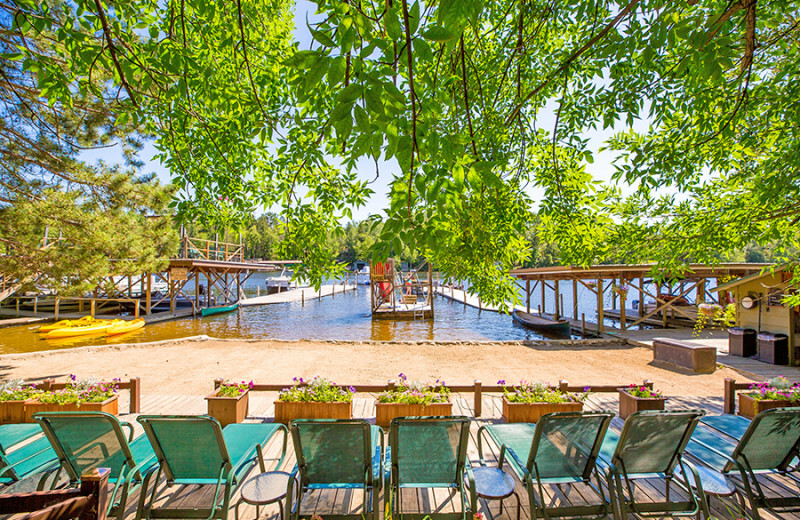 This is the only resort on an island located in all of Minnesota. 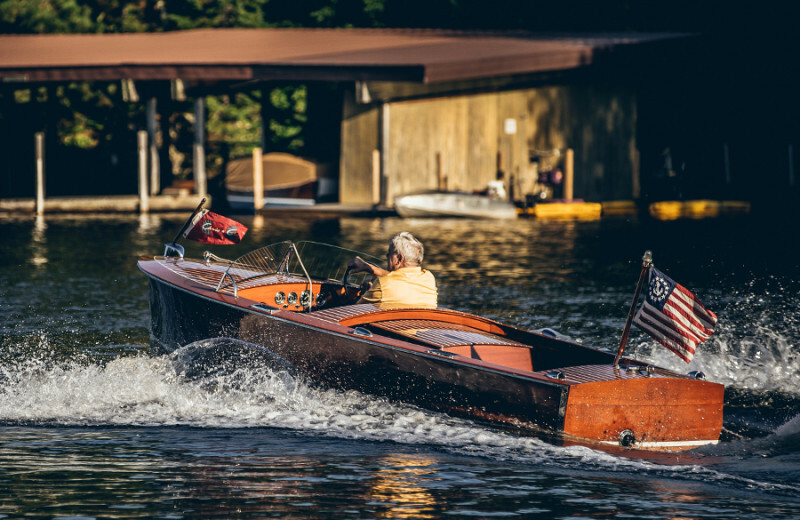 Surrounded by Lake Vermilion, one of the most beautiful lakes in the United States, you and your guests can learn all about the natural surroundings and how this resort came to be on the island. 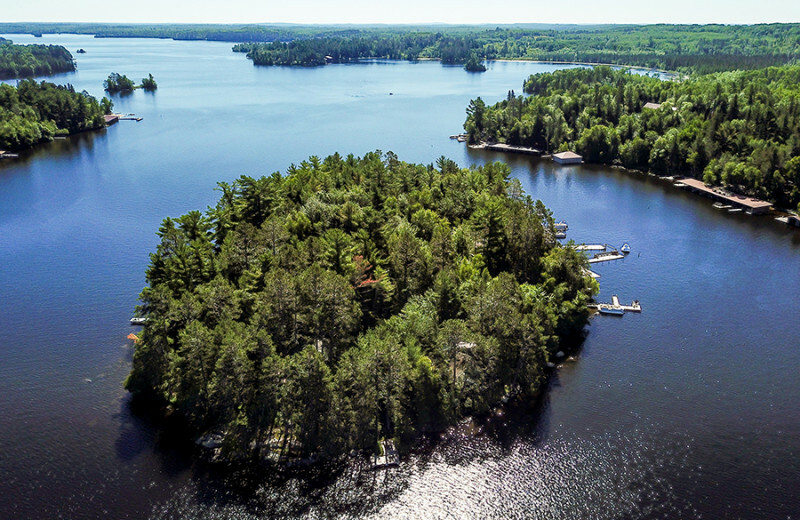 What better place to spend your romantic honeymoon than on a private island beside Lake Vermilion? At Ludlow's Island Resort you'll have this and a whole lot more. 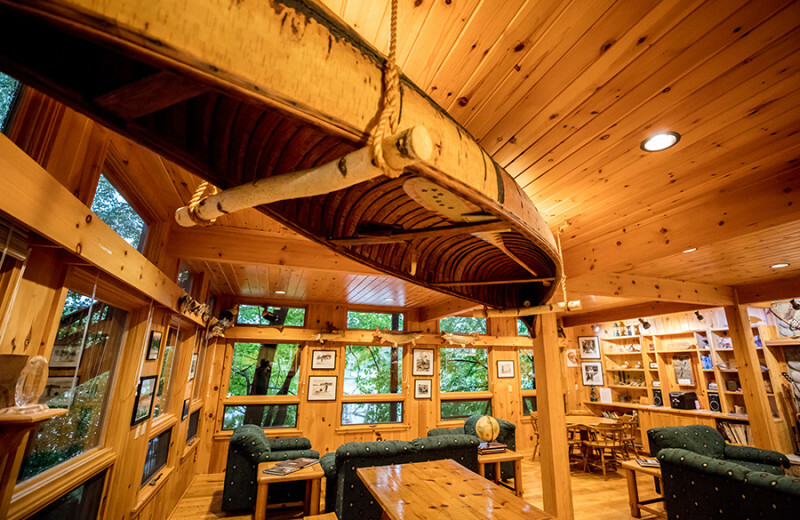 This beautiful destination offers you and your spouse a place to unwind in a cabin by the lake, enjoy kayaking or sailing on the blue waters, and pampering with soothing massages. Everything you need is here for a memorable honeymoon! 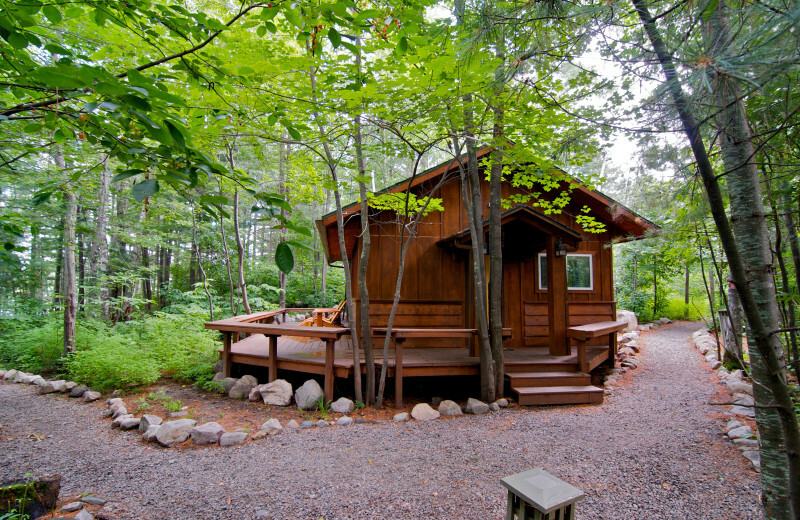 Imagine your own cottage on an island. 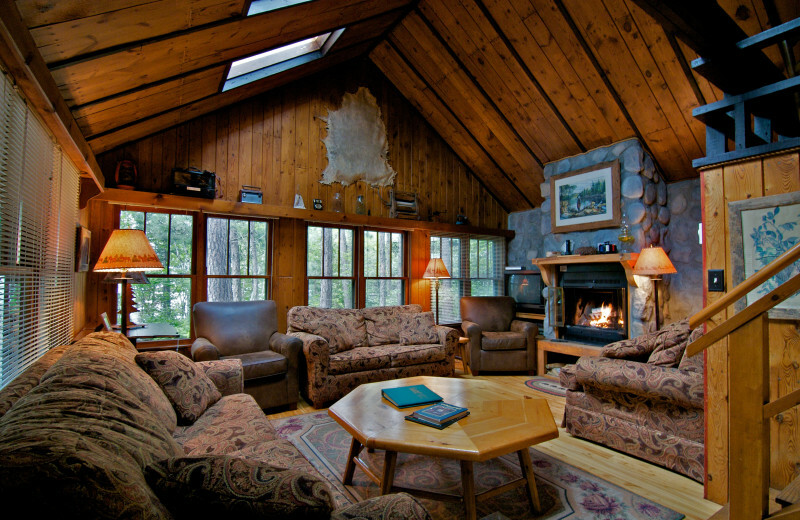 Wood-burning native stone fireplaces. 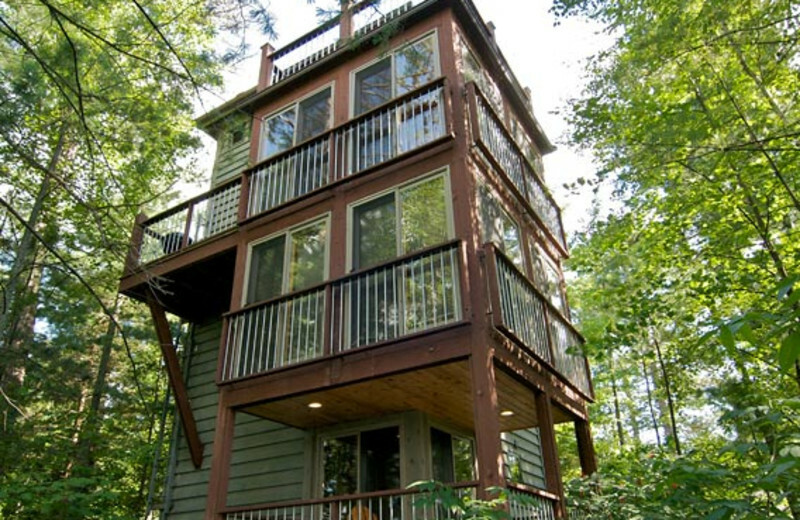 Each with its own deck and screened porch, resting within 50 feet of the water's edge. 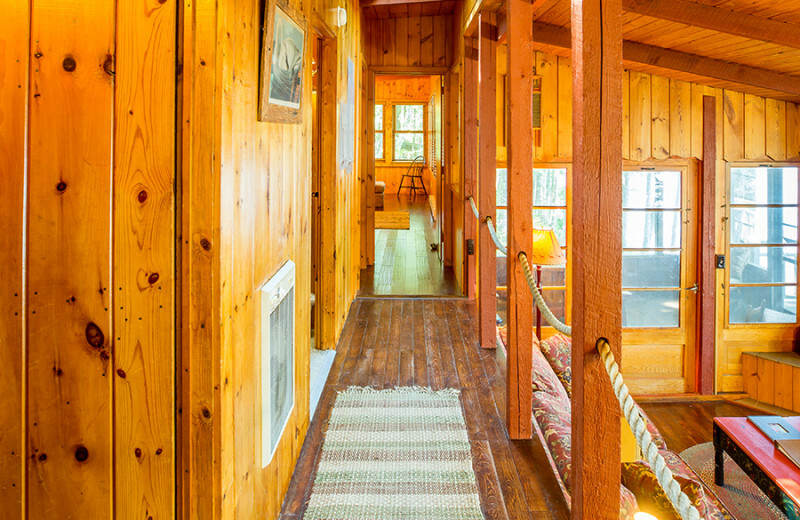 The Ludlow family has handcrafted all of the cabins for more than two generations and continually updates them while preserving their true northwoods character. 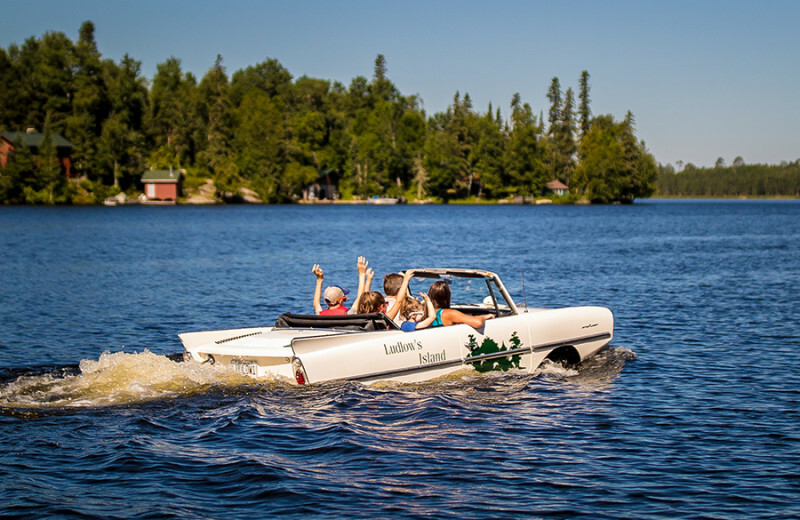 You won't find another destination like this in Minnesota, and that's because Ludlow's is the only island resort in the state! 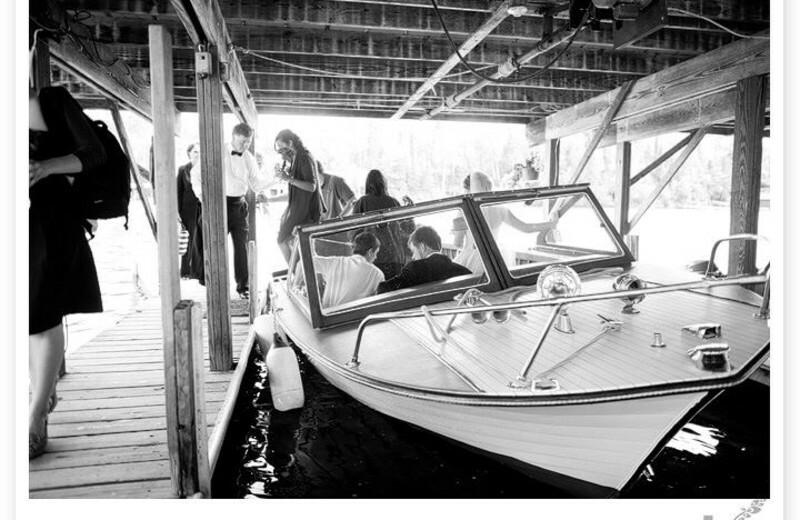 The island is private and guests can access the resort or the main land via a shuttle boat. Vermilion boasts about 365 islands, but this is the only one to feature a resort! 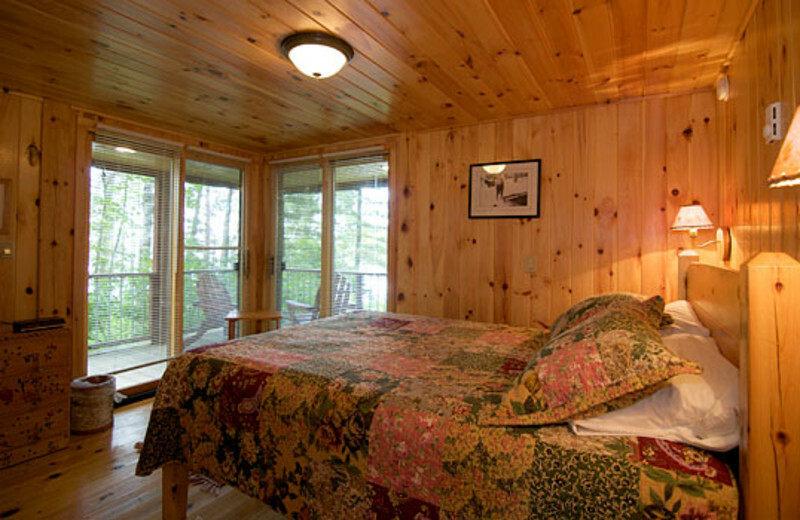 This property is ranked number 1 on Top Lake Vermilion Resorts and Cabin Rentals. Read about it here.